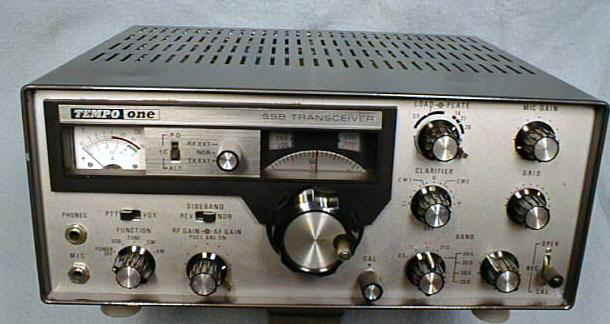 500 Channel, Continuous Band Programmable Base / Mobile Scanner with TrunkTracker III The BC 780XLT offers continuous band coverage, 10 banks, and Trunktracking. 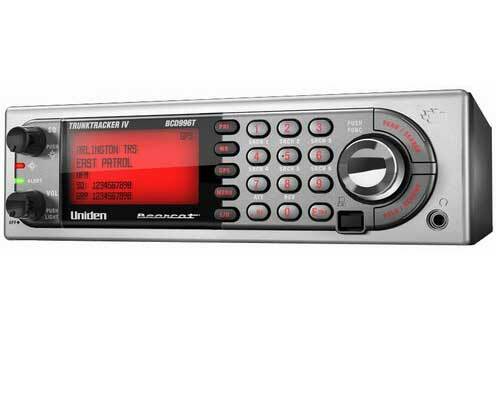 Other features include a 2 line display, full backlit controls, PC Control cloning, CTCSS/DCS, record and attenuate. 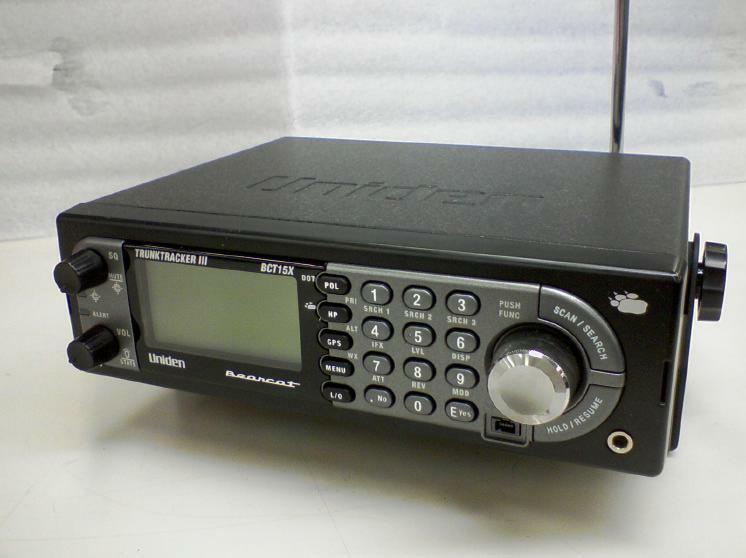 TrunkTracker III - Monitors the following systems: Motorola Type I, Type II and Type IIi Hybrid , EDACS Wideband 9600 Baud, EDACS Narrowband 4800 Baud and LTR systems. BCD396XT Compact APCO 25 Handheld Scanner. 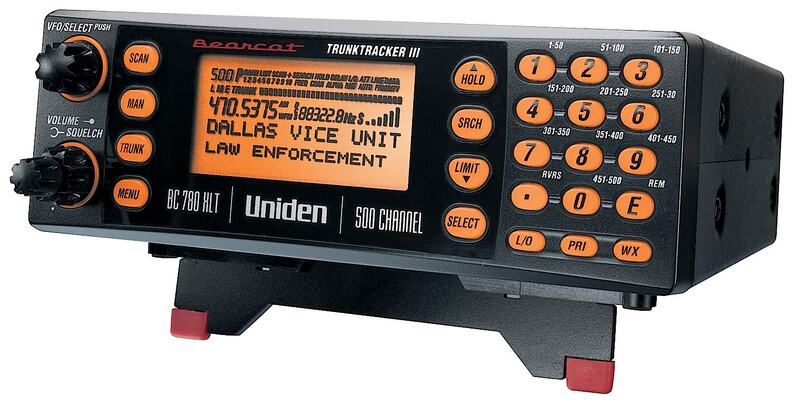 The BCD396XT comes equipped with Uniden exclusive features like Advanced Dynamic Memory System, Close Call RF™ Capture Technology, and GPS compatibility. 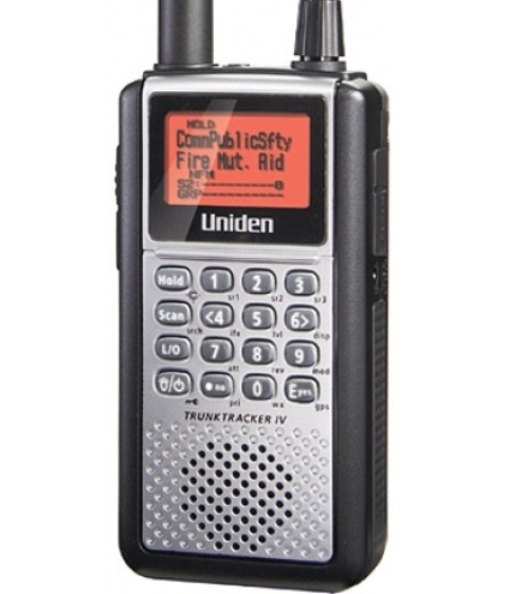 Mobile BearTracker Scanner with 9,000 Channels and GPS Support The BCT15X comes equipped with Uniden exclusive features like Advanced Dynamic Memory System, Close Call™ RF Capture Technology, and GPS compatibility.